Doris M. Choisser, 91, of Benton passed away Friday morning, November 23, 2018 in Benton. She was born in Benton, IL on February 3, 1927, the daughter of Frank Edward & Gladys Marie (Williams) Seibert. She married Harry Myron "Sparky" Choisser on October 13, 1945 in Marion, IL, and he preceded her in death on January 16, 2009. Mrs. Choisser was a member of the North Benton Baptist Church. She first placed her faith in Jesus Christ in March of 1955 when she asked Him to forgive her of her sins and to come into her life. Because of the Lord's promises of salvation she has now been reunited with loved ones in eternity and has finally met Jesus face-to-face. Mrs. Choisser is survived by her 3 children: Randy Choisser & wife Alice of Ewing; Scott Choisser & wife Brenda of Ewing; Phillip Choisser & wife Michelle of Logan, Alabama. 8 Grandchildren: Barry Choisser & wife Denise, Bryan Choisser & wife Jennifer, Nicci Haney & husband Eric, T.J. Choisser, Seth Choisser, Nathan Choisser & wife Cristan, Kelsey Denny & husband Daniel, and Alyssa Choisser. 11 Great-Grandchildren: Kayla Hermann & husband Kurt, Elijah Haney, Abigail & Amelia & Alaina Choisser, Hayley Griffen, Carson Choisser, Tallie Choisser, Andrew, Harrison & Emberlee Choisser, and Trace Choisser. A bother, Ralph Seibert of Benton, sister Shirley Tennison & husband William of Benton, and sister-in-law, Mary Lou Jones of Benton. Mrs. Choisser was preceded in death by her Parents, by her Husband, by a Sister-Winifred Tennison, a Brother-William Eugene Seibert, Brother-in-law Robert Jones, and Sister-in-laws Betty Storey and Louise Seibert. Funeral services will be held at 11:00 A.M. Tuesday, November 27th at the Morton & Johnston Funeral Home in Benton with Rev. Josh Crisp officiating. Private Graveside services will follow. 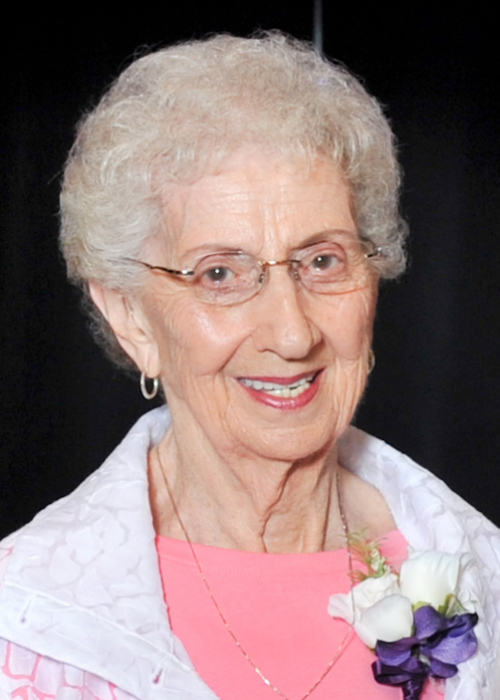 Visitation will be from 4:00 P.M. to 7:00 P.M. Monday at the Morton & Johnston Funeral Home.